Do you have little ones in your life? Would you like those kids to grow up and love to read? 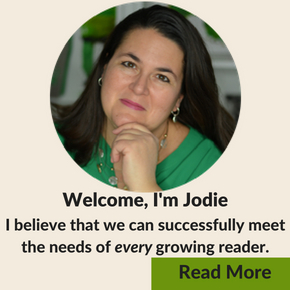 I believe that we can meet the needs of ALL growing readers and we can start when they are just little tykes. It’s never too early to start developing a love of reading with children! You can start reading with your child the day you bring them home from the hospital. Though your child doesn’t understand the words, the sound of your voice is music to their ears. Babies love to put everything in their mouth. Board books, cloth books and vinyl books work best for this age. Here is a list of my son’s first year favorites board books at this age. Some preschoolers are ready to listen to chapter book read-alouds. Check out these tips for reading chapter books to preschoolers. 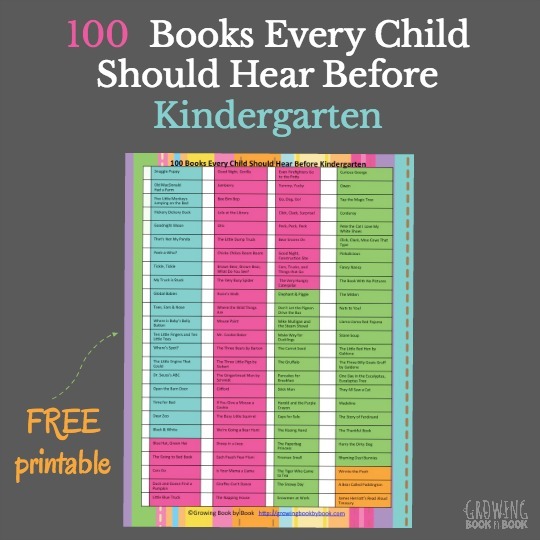 I hope you find this list useful in helping nurture our youngest readers. P.S. 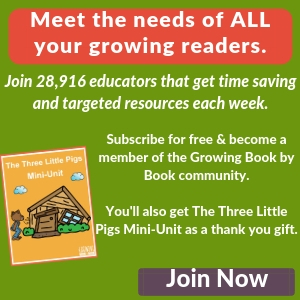 For more great book recommendations and literacy ideas sign up for our email list. Thank you, great advice. Sometimes we read with the child, and there is no response. But we are enriching the child’s inner worLd, and it Will show later. Believe that The child is creatively thinking about the book you Read, and the profecy will self-fulfill. I’m always Wondering how could kids listen so early as my son was not seem interested listening books but now after reading this I can understand where i was wrong. I’m so glad it was helpful Nasreen. Please parents don’t wait to check out storytimes at your local library! One of the libraries near me has a storytime specifically for children ages birth-twelve months; we took my son at 5 weeks and he loved it! He’s 2.5 now and we go to storytime every week! He’s now at the age where he wants to go and look at the books in the children’s section and check them out – that is when he’s not demanding I find him books about trains. Megan, that’s great that your library offers activities for babies! One of the local libraries near us does too. My 2 year-old always has special topic requests when we visit also. 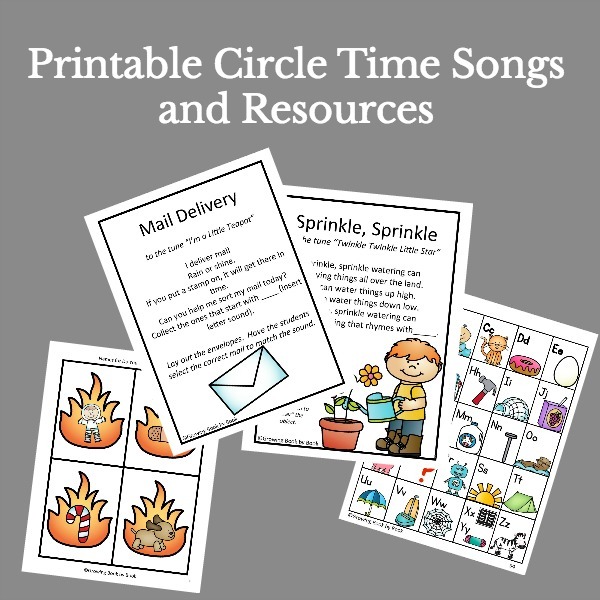 Wonderful resource! Pinning this to my Parent Share Board! I’m so glad you liked the idea. I hope that others find it a useful resource too. Thank you for this post. It has many great tips! I will be sharing it on my blog tomorrow for my Kid’s Co-op Roundup.